Actual [Tracks] Vol. 1 is the first in a series of instrumental albums that feature beats from previously released recordings self produced for and by J-Live. 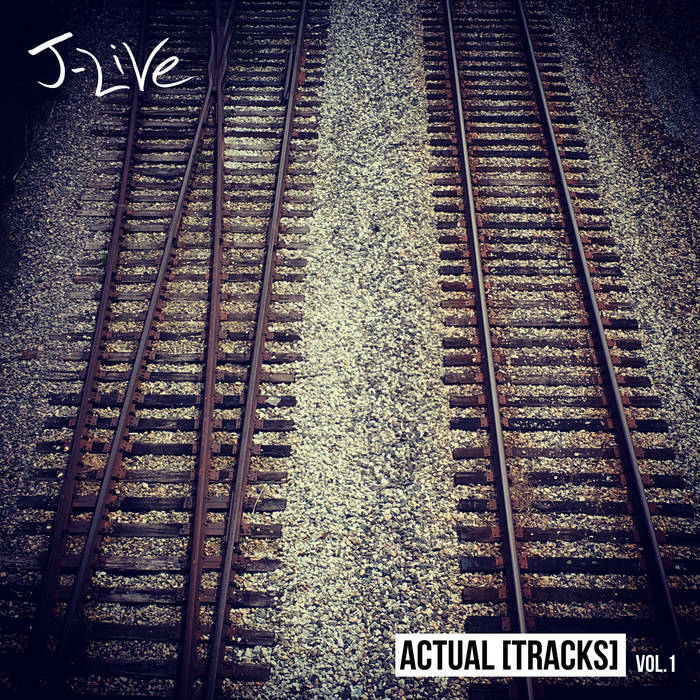 Sequenced to play like a mixtape or cohesive project, Actual Tracks feature some of J-Live's best work on production. Vol 1 spans over 16 years and nine different releases. As a bonus, "Actual [Tracks] Vol. 1" also features "Whatever Revisited". Whatever was the third interlude on J-Live's second album "All of the Above" released in 2002. The skit on the self produced track was a parody of rappers building up to their verses. 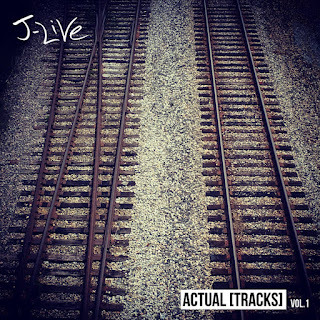 J-Live continued to amp things up but never actually got around to rhyming over the beat that stopped before he could get started. After 15 years, the wait is finally over.